First of all I want to give a huge thanks to the the Guidicelli family for giving me a wonderful place to stay and train for two weeks. Had so much fun there getting to know you all better! 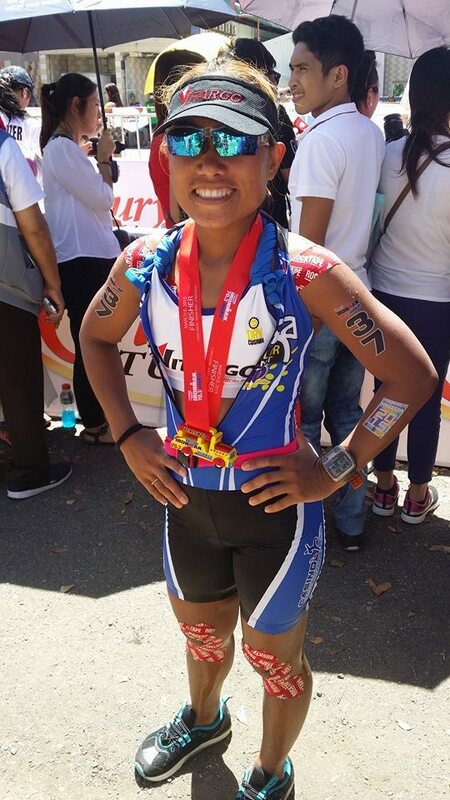 Thanks to Jung and Corinne Cases again for opening your home to me for the 3rd time… 🙂 Also thanks to Dik Dik and the Omega Pro team for the sponsorship and the opportunity to represent you at my Philippine races. Also for loaning me the wheel after mine got damaged on training ride. So onto the race. 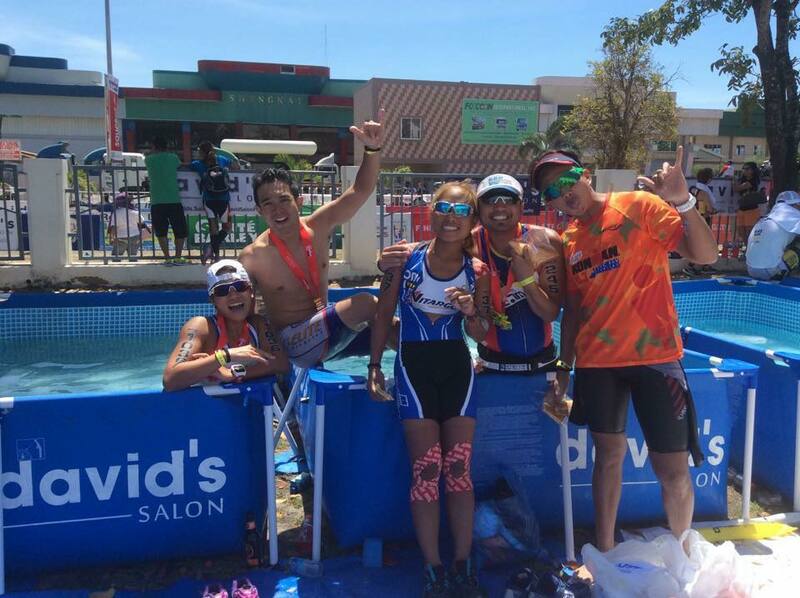 I really love it in the Subic area better known as Tri Country as so many pro and high level age group athletes live and train there. The race, as I am now coming to expect, was ran very professionally with great support, organization and recognition. 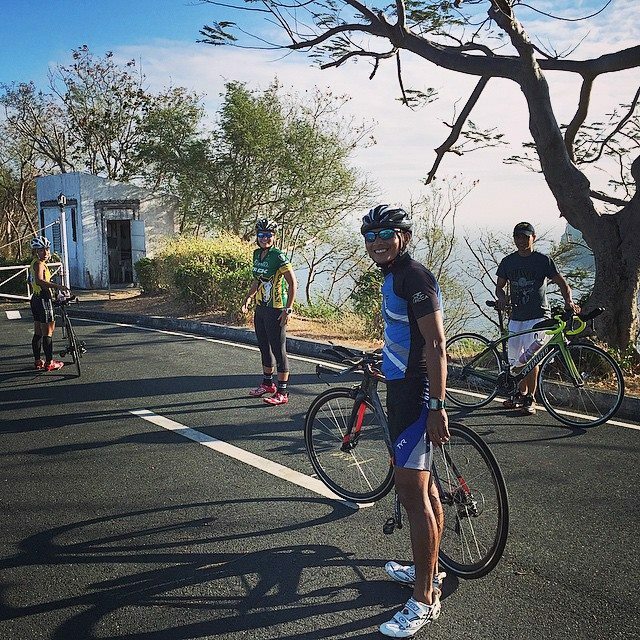 The Philippines has become my favorite place to race. The experience is unmatched anywhere else I have been. 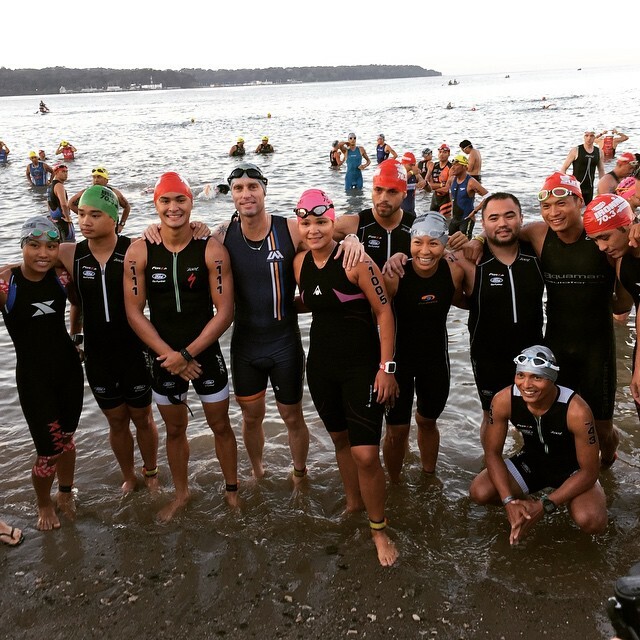 My race began with the pros which is always a privilege and my plan was to draft some of the faster elite swimmers for as long as I could and try to make this my PR swim. My plan worked until the last turn around in which some of the AG men had caught up and I lost them in the crowd. I am really working on my form and breathing during my swim as my goal is to get sub 30 this year. I pushed for the last 500 meters and came out of the water as the 3rd elite with a 31:40 achieving a new PR! 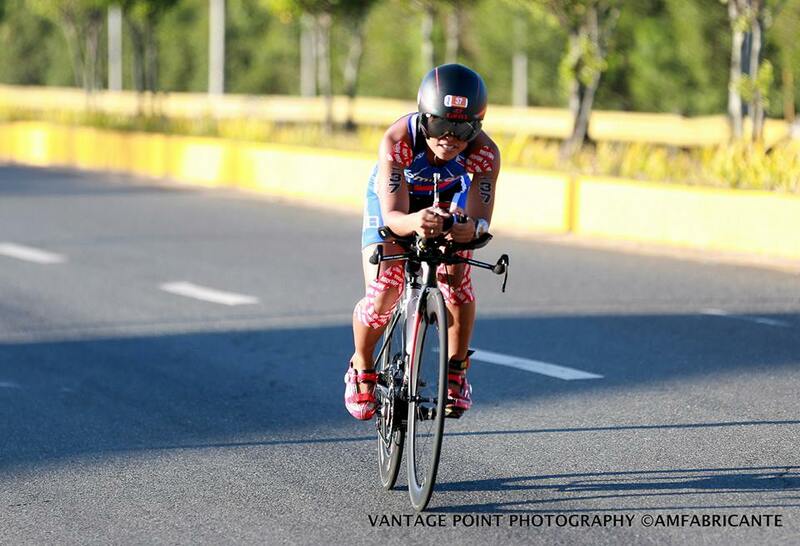 The transition onto the bike included a long run into the T1 transition area. My goal on the bike was to catch Jenny and LC before the turn around on the bike and to stay ahead of Monica leading into the run. I caught LC at the 22 mile mark and Jenny around mile 23. My bike was feeling very good and happy with the Arland Macasieb custom Skype fit again! Thanks Arland as always for your help and support. The wind heading out was a steady head and side wind gusting when there was no trees and it was also really starting to get HOT. After the turn around it was a fast return still battling the wind and the heat but no hills to speak of. My transition to the run was fast and smooth but was passed by Monica right out of the shoot… :(. I still have a ways to go to compete with the Pros but stayed focused on having a great run to not get run down by other elites Jenny or Joyette like last years Cobra race. Things were going great until about 3 miles into the run when I started having stomach issues. Ahhhhhhh! No porta potties anywhere and I need one bad! I find a bush and am losing time but I have to stop. Then I have to stop again and AGAIN!!! I have never had this issue and am now stressing that my great swim and good bike are not going to matter. I have cramps and other issues for the last 10 miles of the race. Between this and the heat I am afraid that I am going to walk for the first time ever in a race. I won’t let myself lose to that thought and just push through the best that I can. I know it won’t be my best run but I really want that podium. I am so happy to see this finish as I need the bathroom again…. Overall I am happy with my 5:04 finish even though my goal was to go under 5:00. 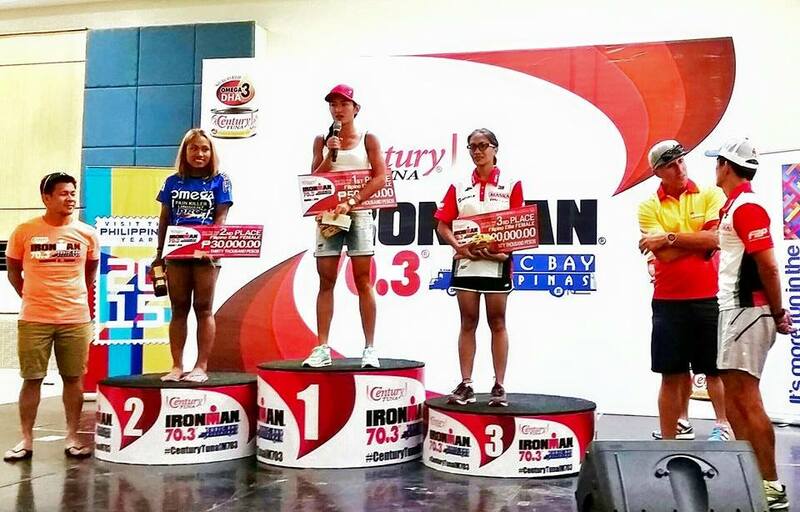 My 2nd place Filipina Elite finish to Pro Monica Torres is something I am very proud of. 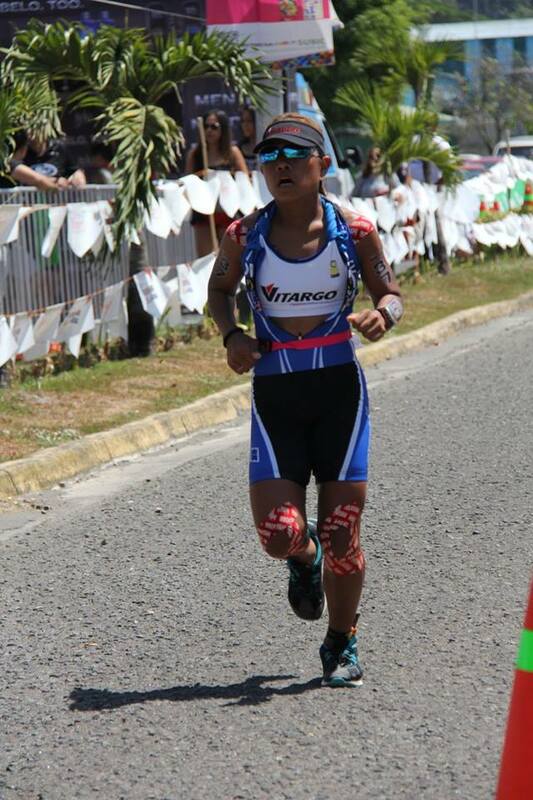 2015 is off to the start I was hoping for with 10 more 70.3 on the race calendar. I am now back in the states and spending time with my husband and wonderful 6 year old son with a recover week then back to getting prepared for Ironman Oceanside on March 28th where I am looking to improve on my 4th place finish in 2014. 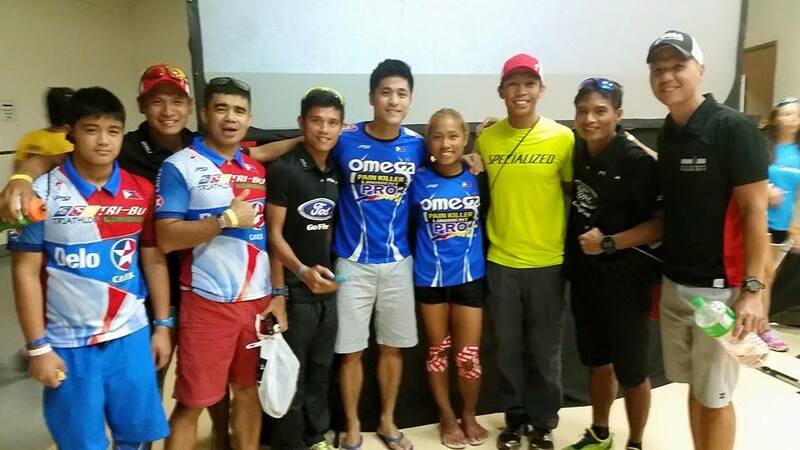 Also looking forward to see FilAm tri teammates and racing alongside you there! What a wonderful life I am living!!! 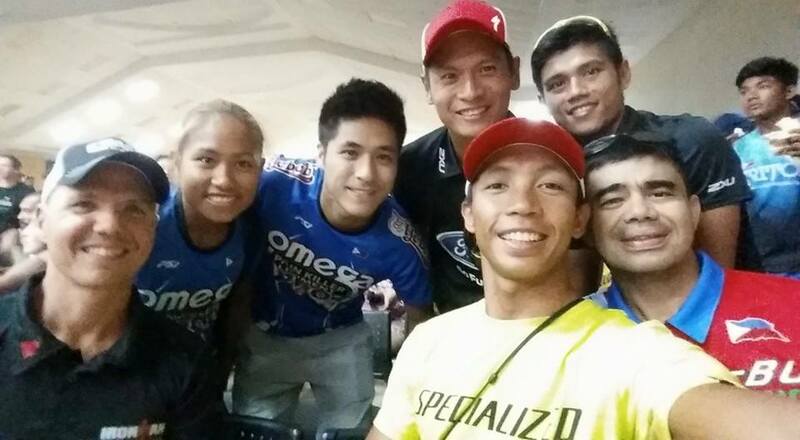 You have come a long way….and you will be on top of all the pros….keep on!